Fisher Amelie's GREED is being released TODAY and we are so excited to join in the release day launch for it. GREED is a mature young adult/new adult contemporary novel and is the second book in The Seven Deadly Series. 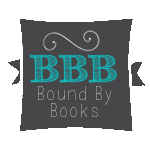 Check uout what we have for you today and then enter to win in the blog tour giveaway! 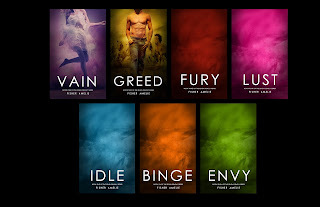 You could win a signed copy of VAIN, Book 1 in the series, or a Kindle Fire!